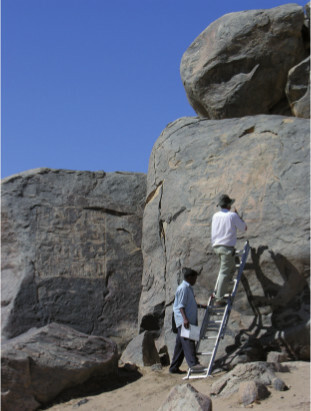 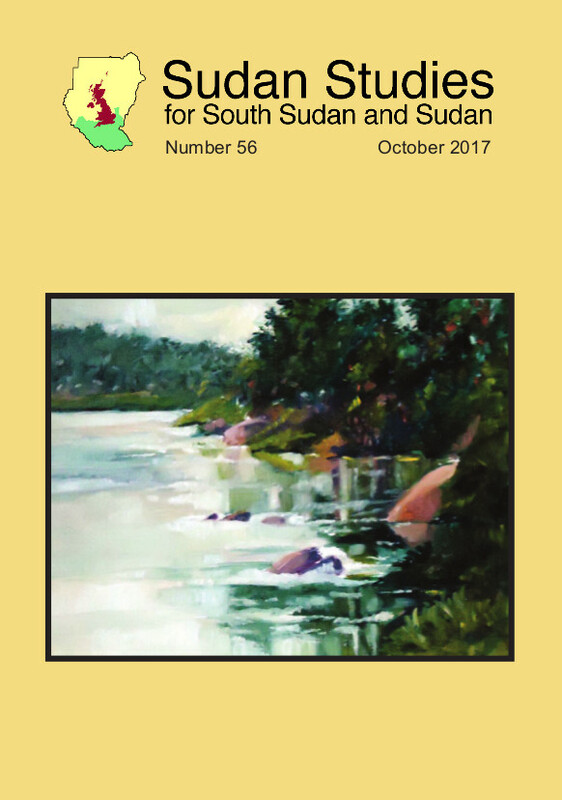 Founded in 1991 the Society provides a focus for anyone interested in the archaeology of Sudan, South Sudan, and of Egypt south of the First Nile Cataract. 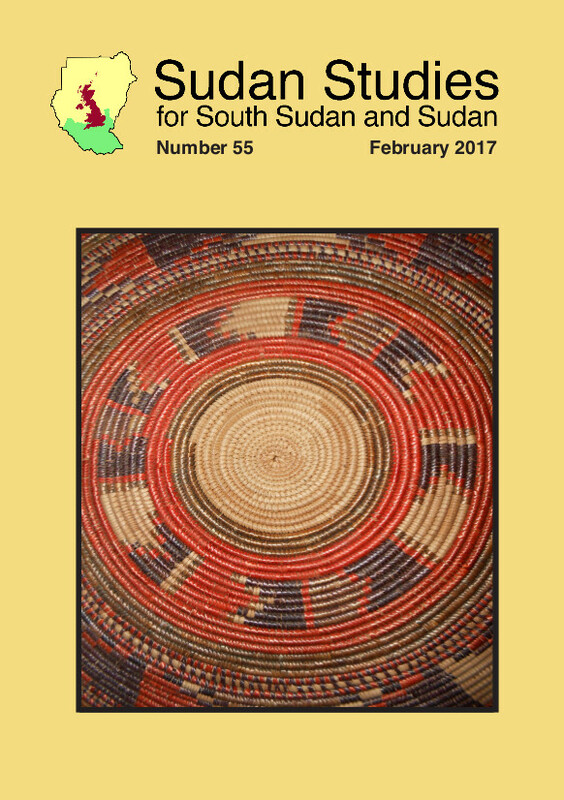 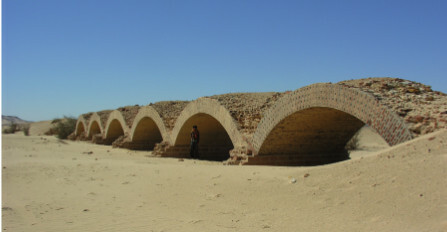 Lectures, seminars, publications and the bulletin Sudan & Nubia promote interest in the Sudans' cultural heritage and raise awareness of its place in the history of mankind. 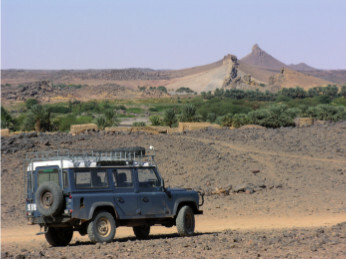 The Society mounts expeditions to excavate and record threatened sites before they are lost to knowledge forever.